Kaaba or Qibla is the most sacred place for Muslims of the World. Here are some amazing and expertly designed Wallpapers of Kaba. You can download them free and make your desktop background. These are designed for Muslims. 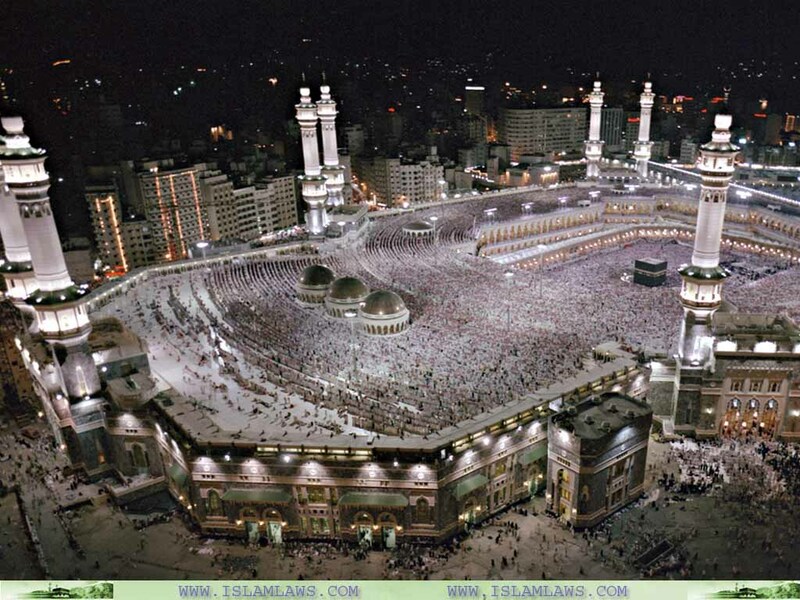 In this image you can see the complete view of Kaaba during night time.